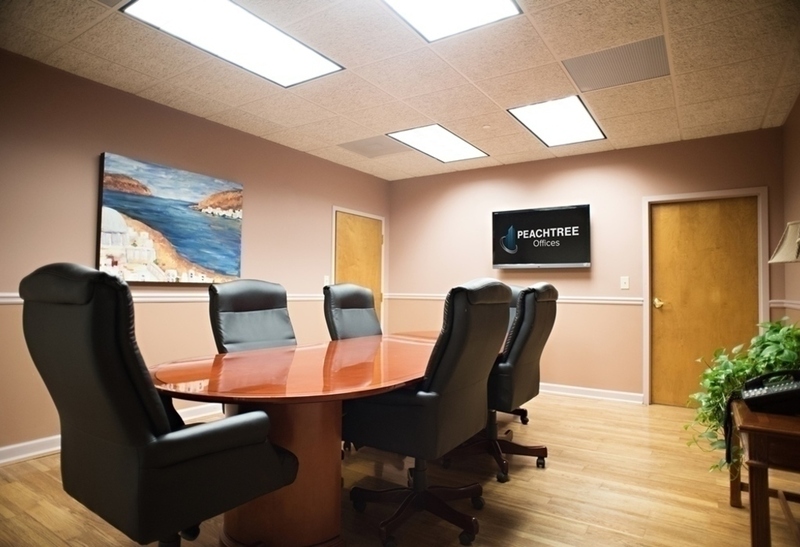 Peachtree Offices is a locally run, family owned and operated Executive Suites Business since 1979. We help provide fully serviced offices, virtual offices, and meeting rooms on demand. 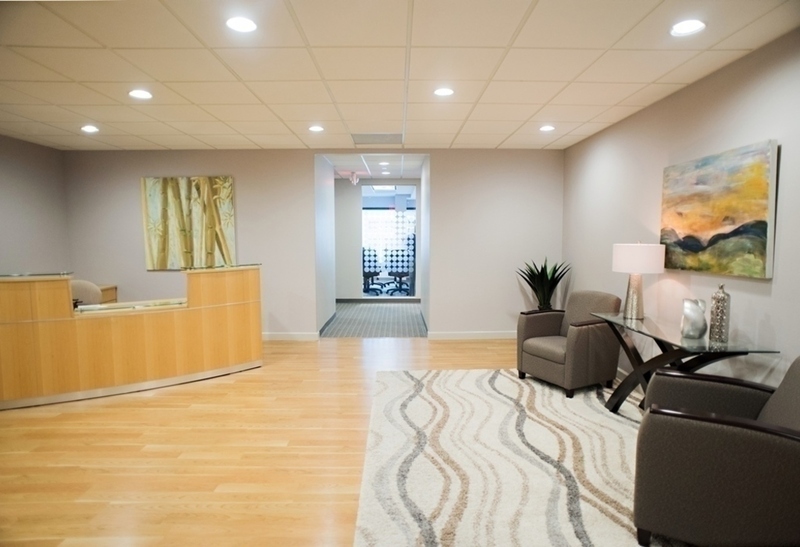 Our clients enjoy our family yet professional environment, flexibility in terms, & all-inclusive offices. 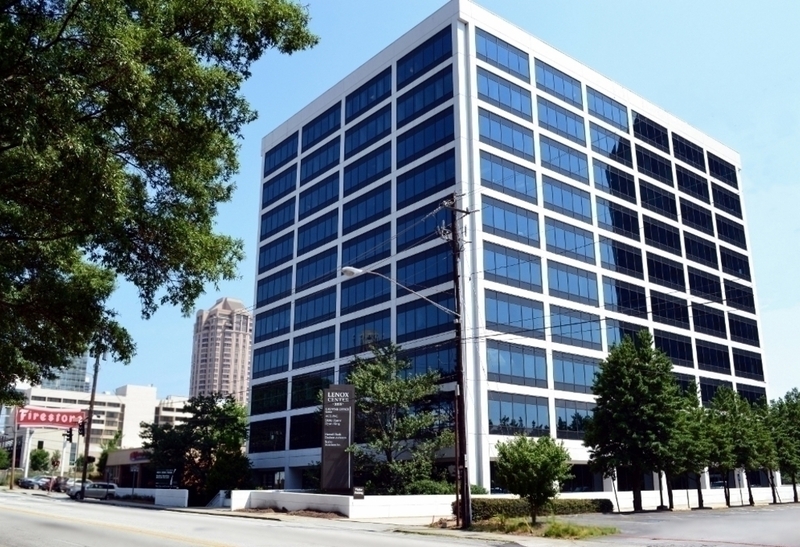 Peachtree Offices is a locally run, family owned and operated Executive Suites Business since 1979. 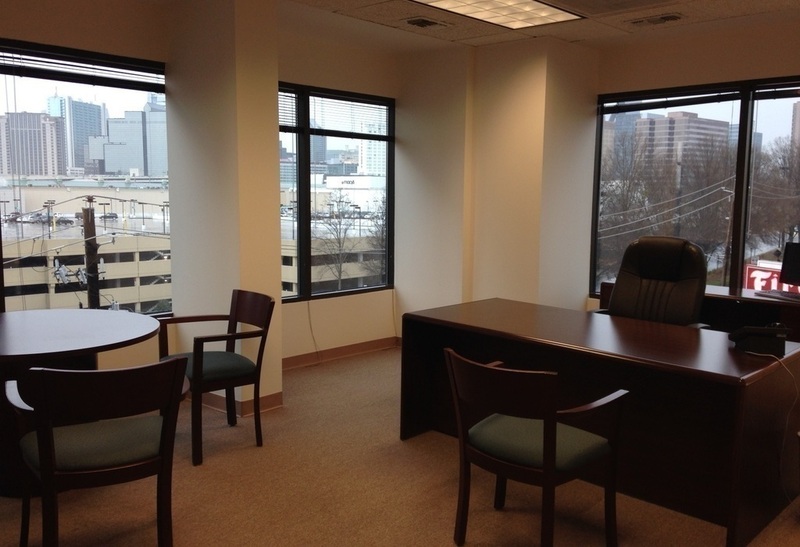 We help provide fully serviced offices, Virtual Offices, and Meeting Rooms in Atlanta.Our clients enjoy our family yet professional environment, flexibility in terms, & all-inclusive offices.